Enlite UniPac LED Anti-Corrosive IP65 Polycarbonate Batten Fitting 72W 1800mm 6120lm is rated 5.0 out of 5 by 7. 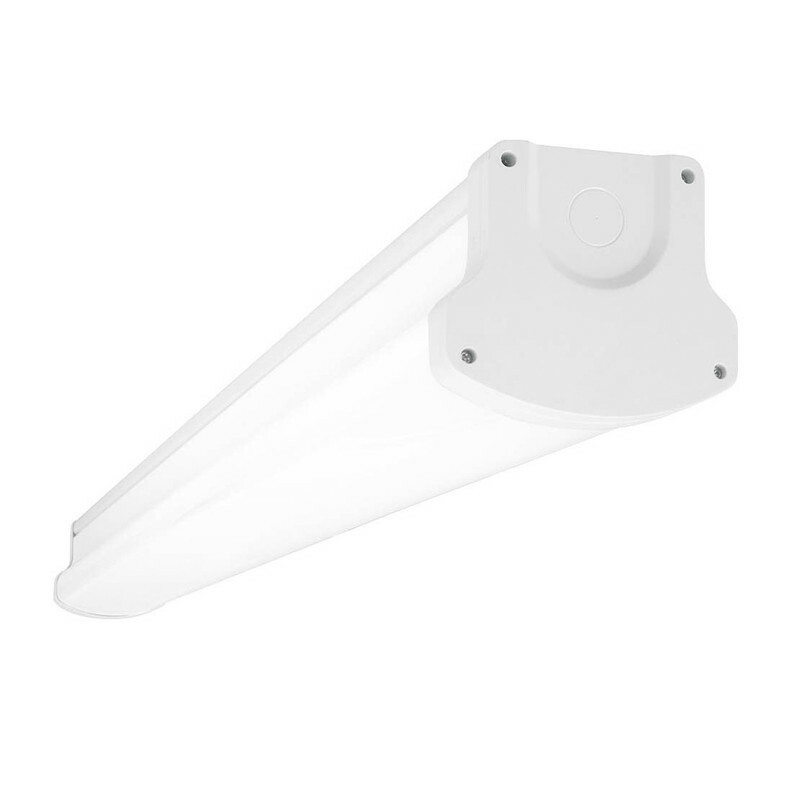 Rated 5 out of 5 by MKNmarine from Nice light Very light and easy to install. 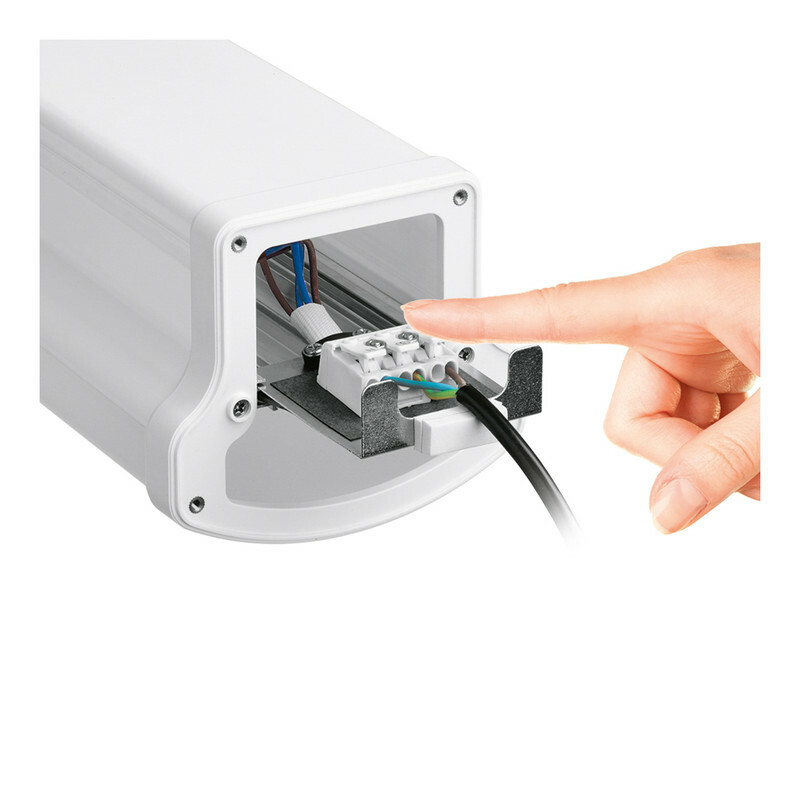 Din rail type hanging brackets make it easy to snap lamp into position. Pull out wiring harness also very simple to connect to. 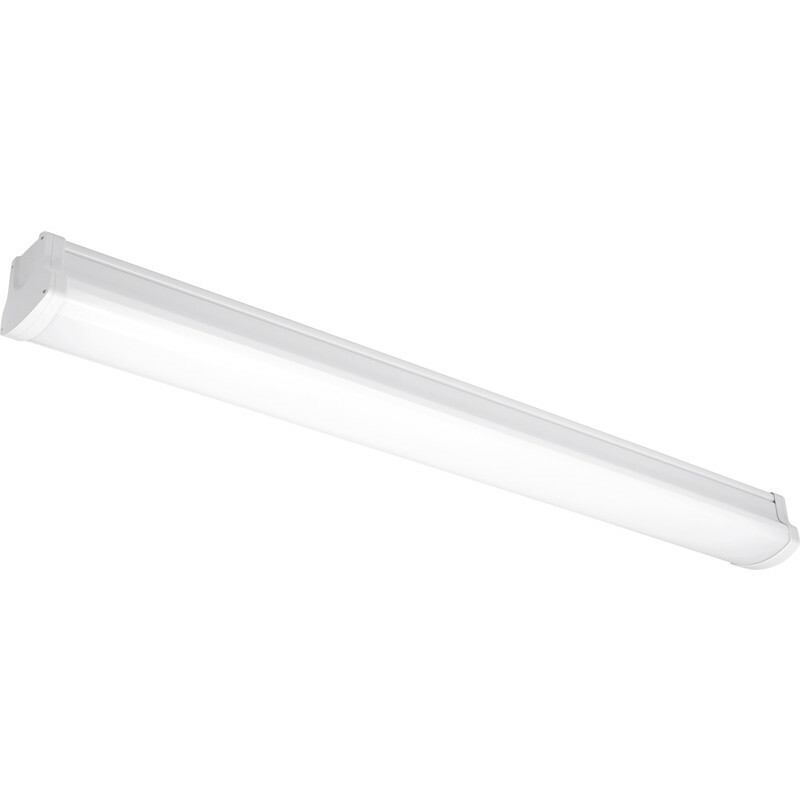 Rated 5 out of 5 by Jeffco 101 from LED Batten lights Arrived on time. These lights are absolutely brilliant. Particularly like the ability to chain connect these lights. Rated 5 out of 5 by Montag from Perfect replacement Needed a brighter light in my shed. Perfect replacement, nice and bright and easy to install. Rated 5 out of 5 by StevieK from A brilliant light fitting. I bought a couple of these light fillings form garage. Easy to install and give a a great clear light. Rated 5 out of 5 by Rossi from Can't go wrong. Excellent! Amazed how good it is. Easy to install push - in connectors, lightweight easy clip in ceiling hooks, none of this hanging off a step ladder while screwing it in. Install the clips, clip the unit in, connect the cables and your done. Rated 5 out of 5 by bingham from Bright light Very nice bright light,virtually instant to light up, far better than an old florescent. Cant say about reliability as only had in use a few days.